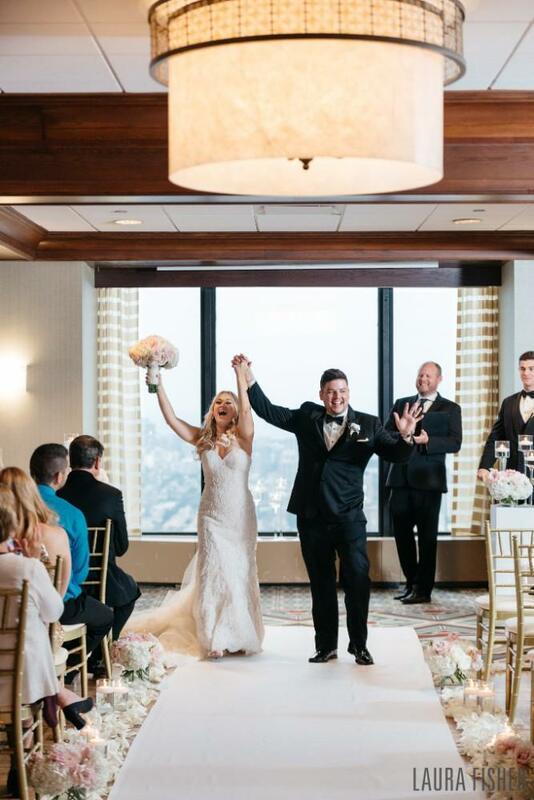 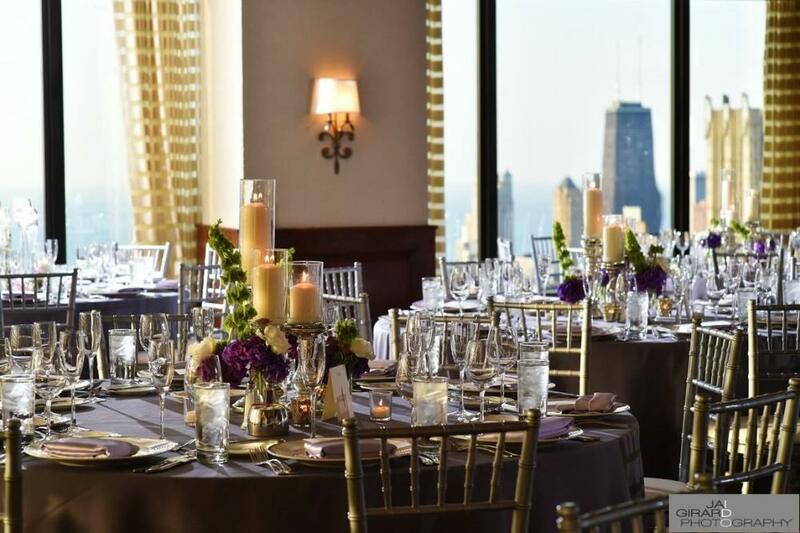 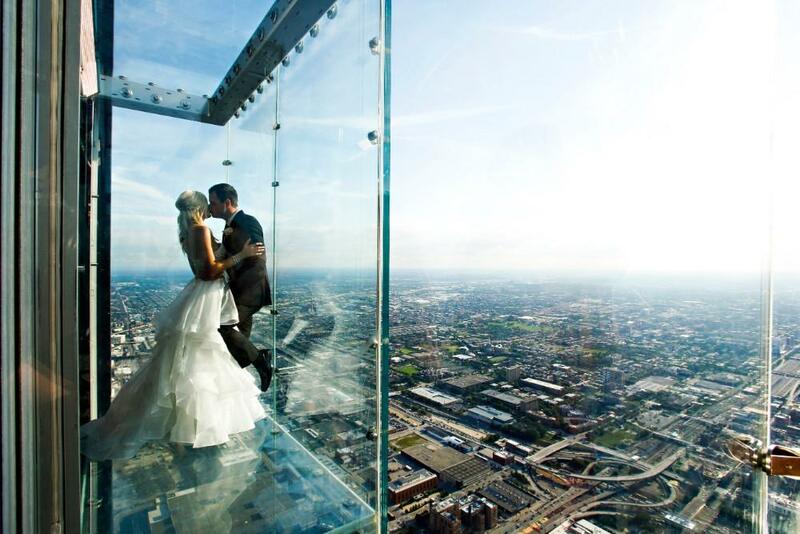 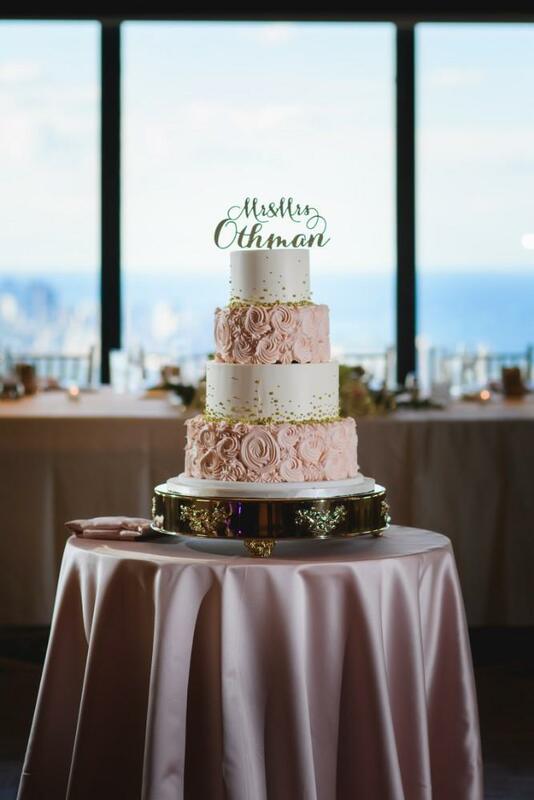 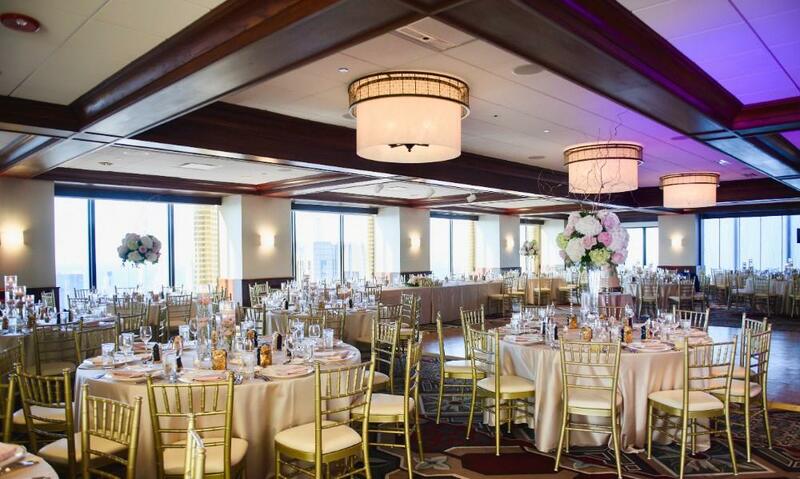 Located in the heart of Chicago’s Loop in the iconic Willis Tower, The Metropolitan offers unparalleled views of the lake and skyline, certain to take your guests’ breath away. 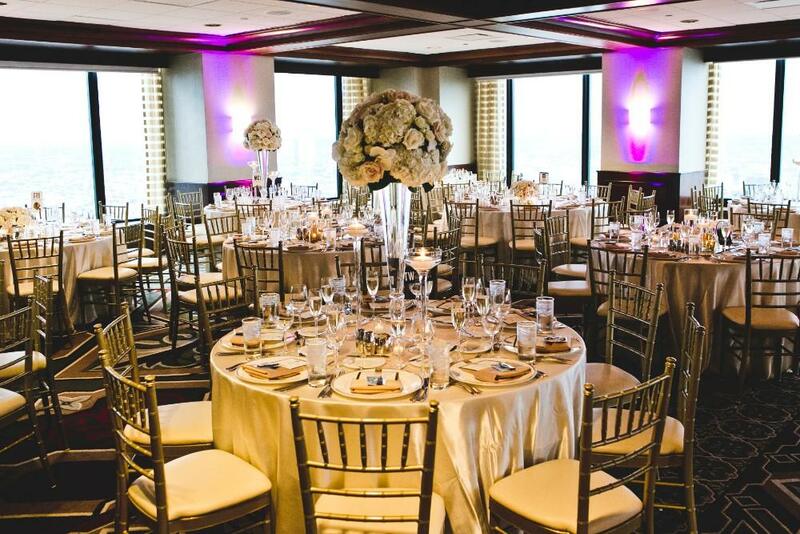 We work with the city’s best vendors to create an overall amazing experience. 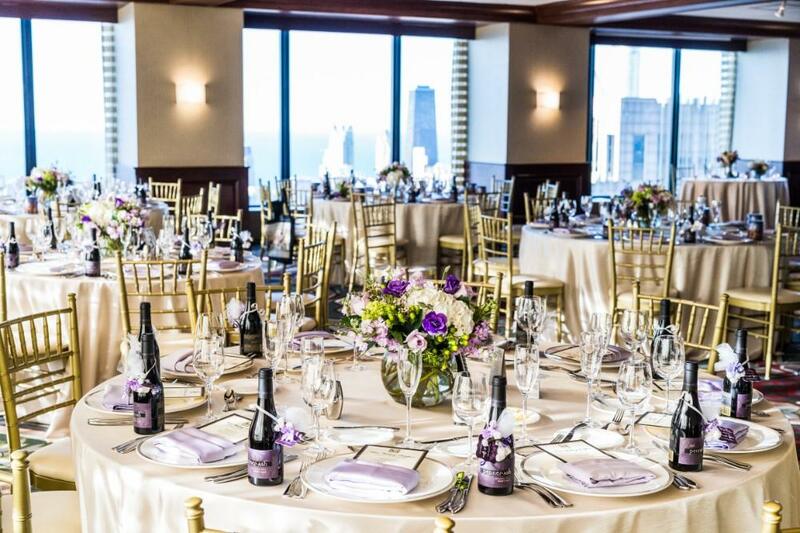 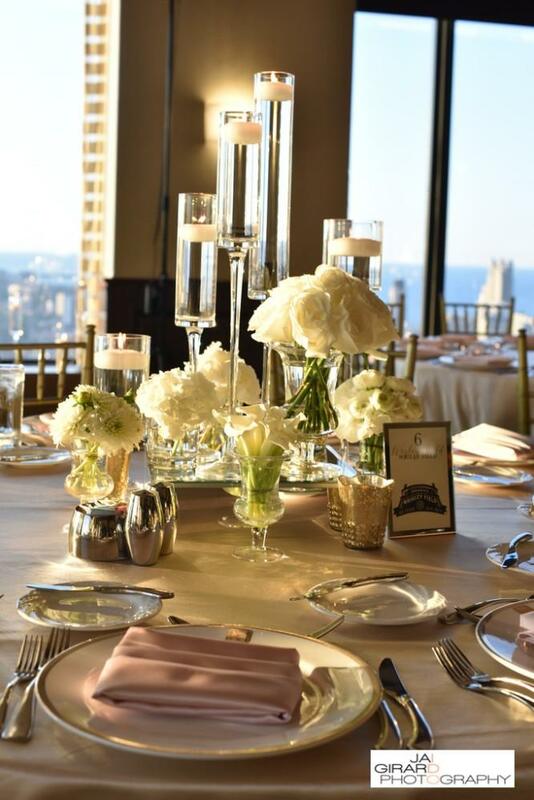 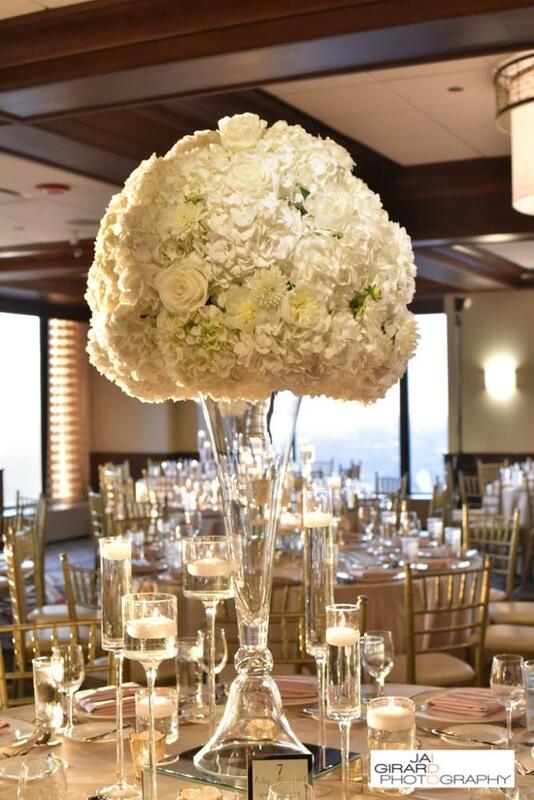 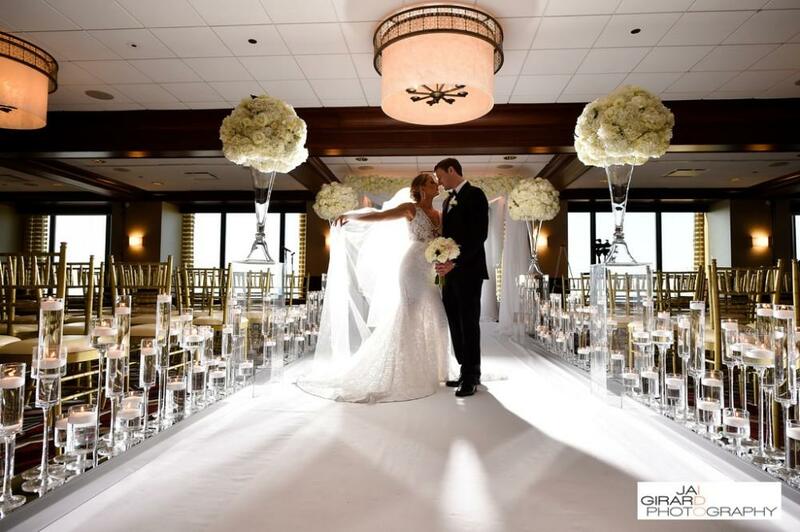 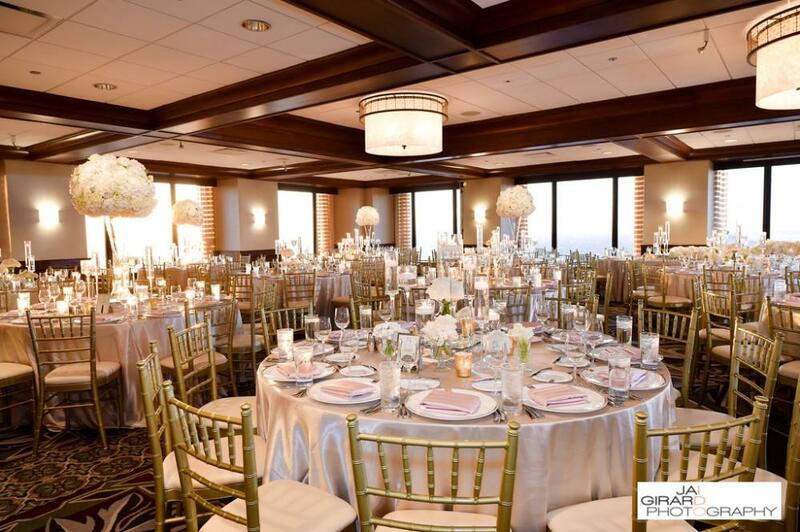 Whether you desire a Chicago wedding venue that is intimate or extravagant, our experienced Private Event Directors are ready to help you with every detail to make certain that your big day is absolutely perfect. 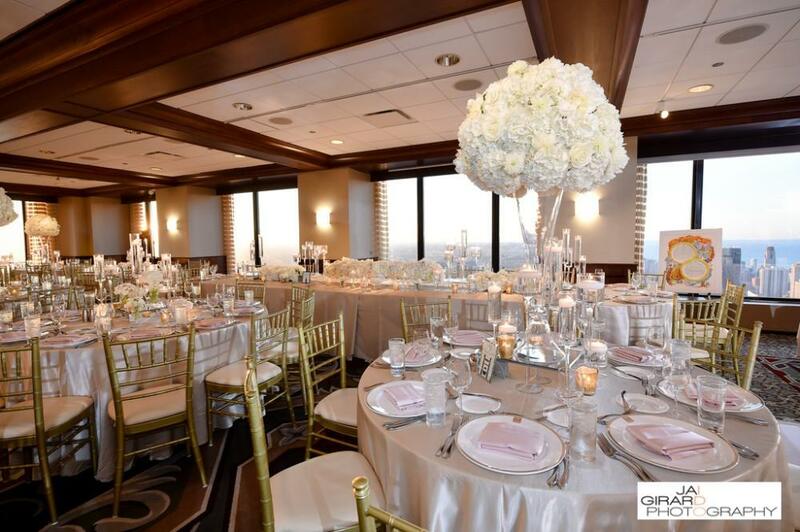 We look forward to being a part of your special day, and are here to help create memories that will last a lifetime for you and your guests.